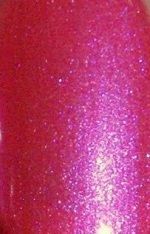 Orly Nail Polish, Berry Blast, 20501, .60 fl. oz. Bright pink nail color with coral undertones and violet/blue shimmer.